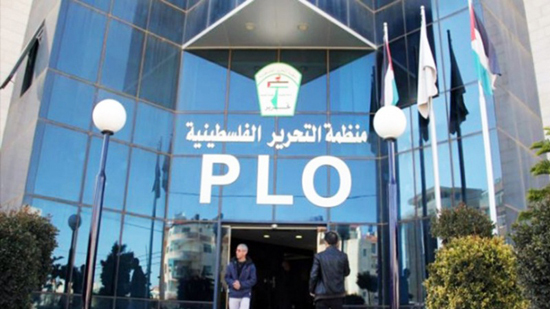 The administration of US President Donald Trump is expected to shutter the Palestine Liberation Organization’s office in Washington and threaten punitive measures against any anti-Israeli action by the International Criminal Court (ICC). “The United States will always stand with our friend and ally, Israel,” national security adviser John Bolton plans to say, according a draft of his prepared remarks reviewed by the WSJ. “The Trump administration will not keep the office open when the Palestinians refuse to start direct and meaningful negotiations with Israel,” Bolton would say. Bolton is going to say that closing down the office addresses congressional concerns that Palestinians might succeed in prompting an ICC investigation of Israel. Bolton is also expected to threaten imposing harsh sanctions against the ICC in case it decides to move ahead with requests to investigate the US and Israel. “If the court comes after us, Israel or other allies, we will not sit quietly,” Bolton is expected to say. Talks of a possible ICC investigation into Israeli crimes against the people of Palestine have gained momentum over the past week, amid the Tel Aviv regime’s ongoing onslaught on anti-occupation protests in the Gaza Strip. Nearly 175 Palestinians have been killed by Israeli forces ever since anti-occupation protest rallies began in the Gaza Strip on March 30. A total of 19,139 Palestinians have also sustained injuries. The Gaza clashes reached their peak on May 14, on the eve of the 70th anniversary of Nakba Day, or the Day of Catastrophe, which coincided this year with the US embassy relocation from Tel Aviv to the occupied East Jerusalem al-Quds. “The United States supports a direct and robust peace process, and we will not allow the ICC, or any other organization, to constrain Israel’s right to self-defense,” he plans to say.